Here is one of my early & younger Happy Clients! 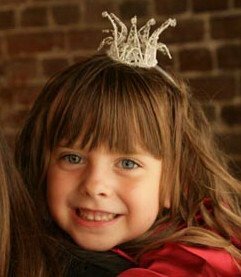 This lovely little bridesmaid wanted to be a princess for the day….and so I was asked to make her a tiny little crown for her to wear! 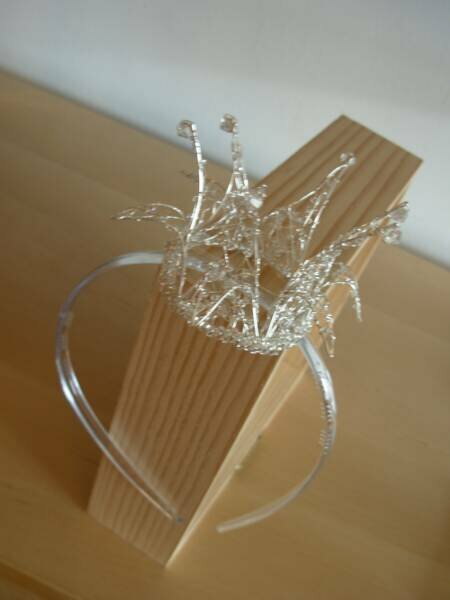 It was encrusted with Swarovski crystals & to make things really easy for her on the day, it was on an alice band for her too. I just think she looks adorable here! 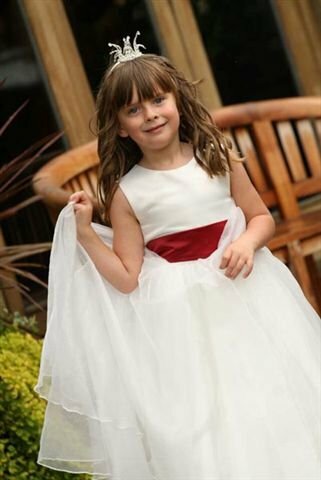 This entry was posted in Bridal, Testimonials & Clients and tagged Asymmetrical, bridal, Bride, bridesmaid, crown, Crystal, Fascinator, fashion, happyclient, headwear, princess, Spring, Summer, Wedding, White by Katie Vale. Bookmark the permalink.